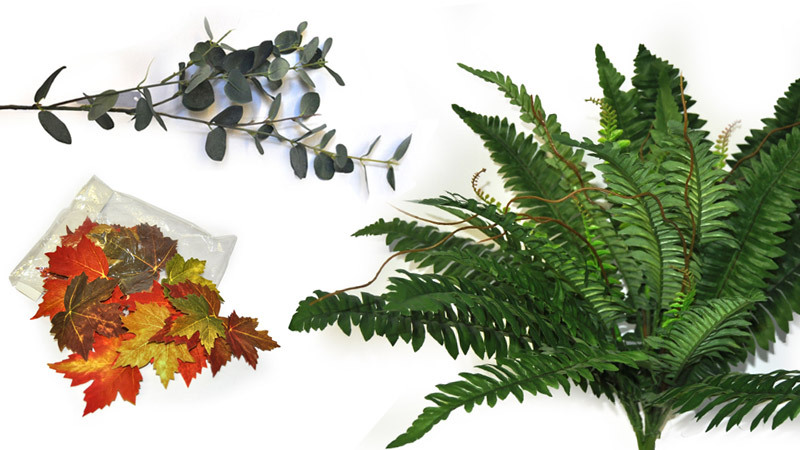 We offer a premium range of everlasting naturally-realistic home greenery, providing a hassle-free approach to home decorating. 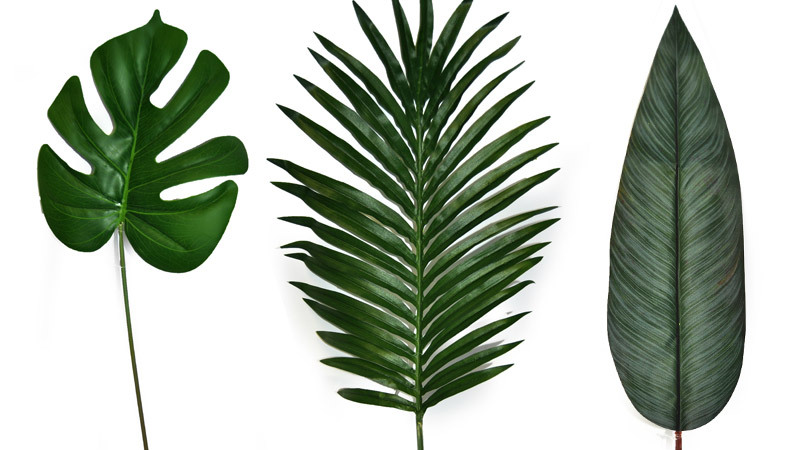 We stock a large assortment of exotic leaves including Monsteria, Bird of Paradise and banana etc. 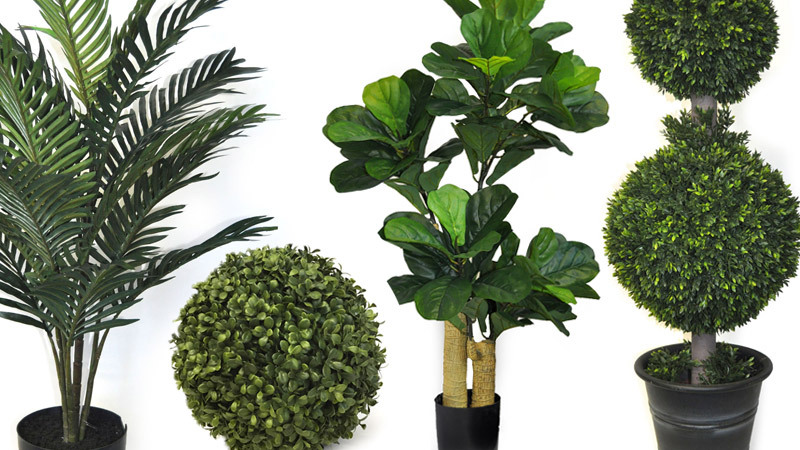 The tropics are hot right now – browse our range of tropical-inspired leaves and foliage. 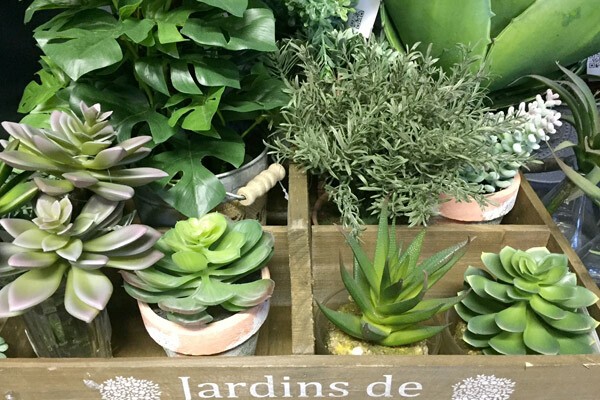 Our artificial succulents look realistic and come in a variety of colour hues, sizes and types. 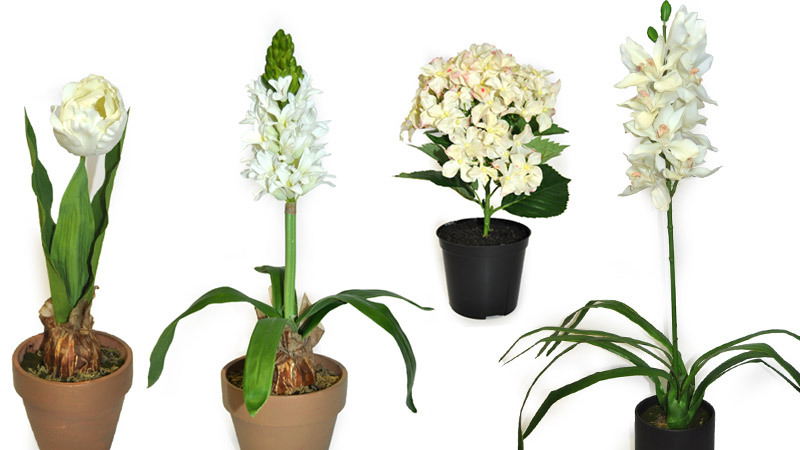 single stems or potted, perfect replicas of the real thing. 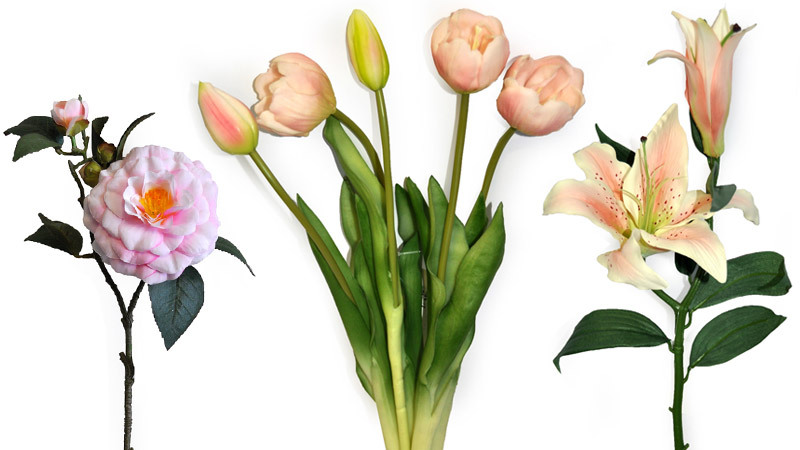 Browse our varied assortment of silk flower types and hues to find the perfect flower choice from gerbera daisies representing happiness and friendship, to stylish tall magnolias, perfect alone or combined with other flowers, to peonies representing vintage romance, to tall garden flowers like delphiniums, ideal for adding height to displays. 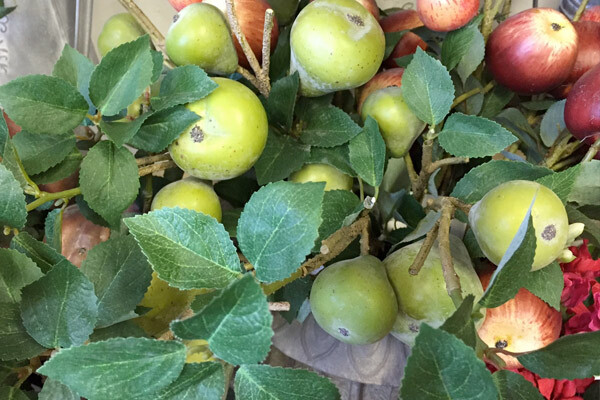 Our abundant blossoms make a striking display, while imitation fruit and berry stems add decorative accents to your floral designs. 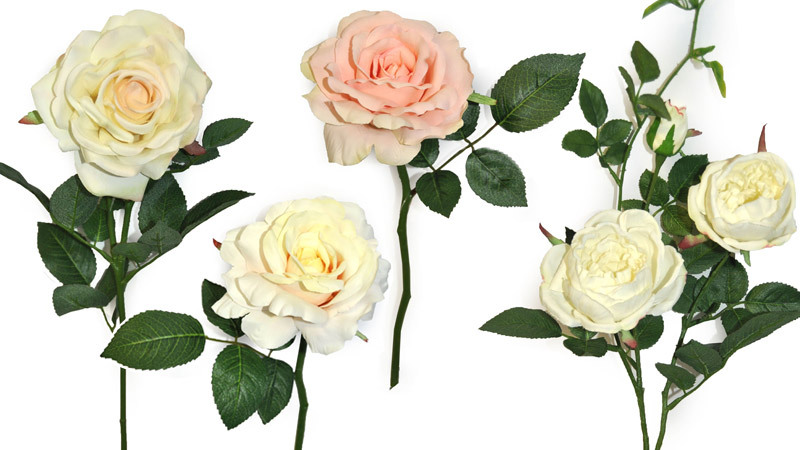 The most romantic of flowers, view our extensive selection of rose blooms in a variety of colours, sizes and types. 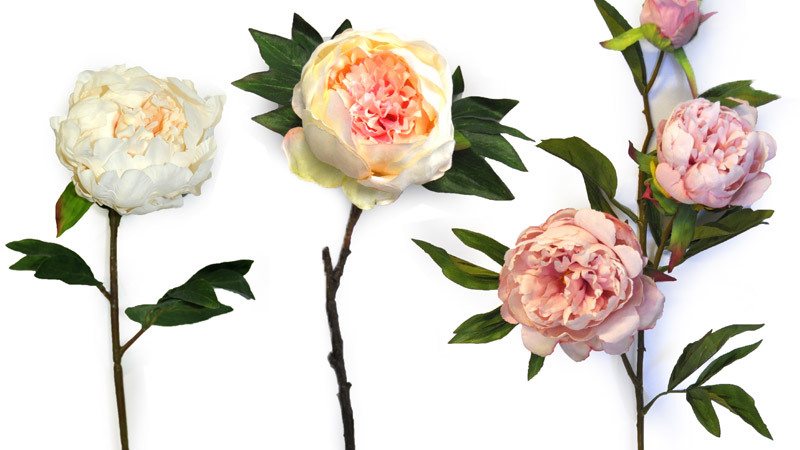 They are so realistic, they will have you ‘stopping to smell the roses’. 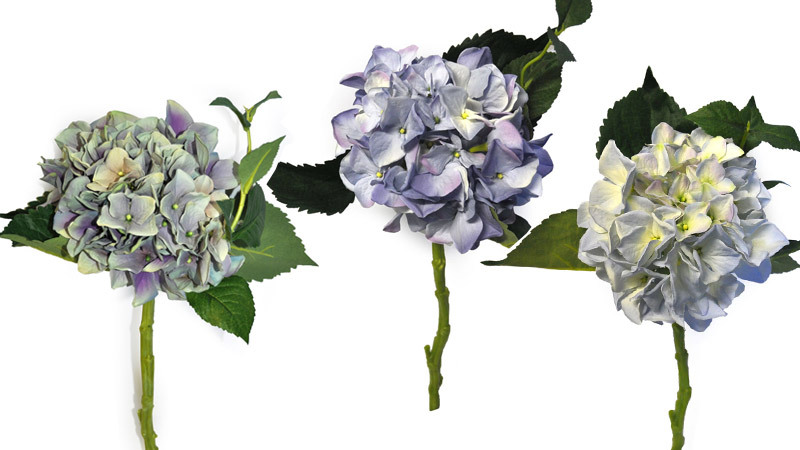 Take a look at our life-like hydrangeas with beautiful natural detail in a variety of sizes and shades. 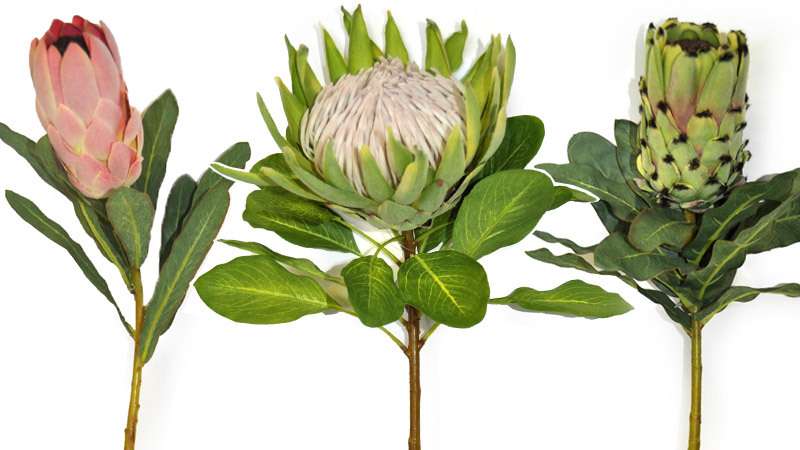 Known as the ‘flower of riches and honour’ and ‘king of flowers’. We have the perfect selection. 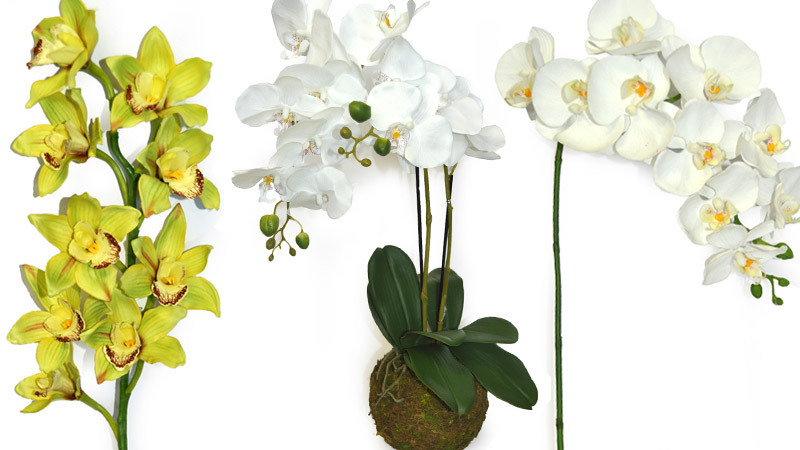 Drop us an email and we will deliver our complete Flower catalogue to your Inbox.